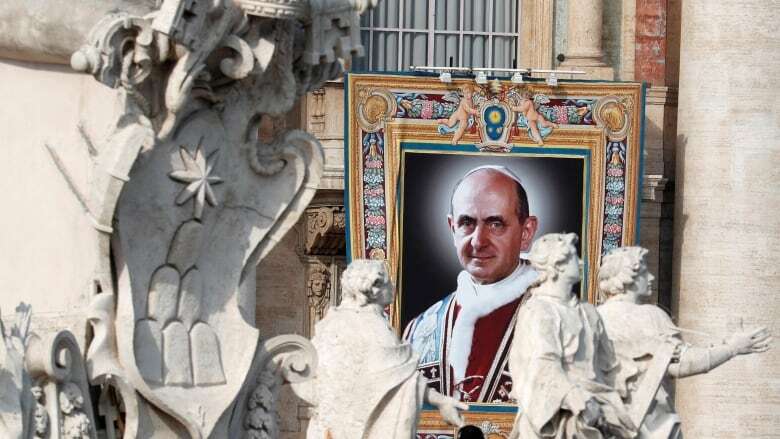 Pope Francis has elevated a former pope, Paul IV, to sainthood. 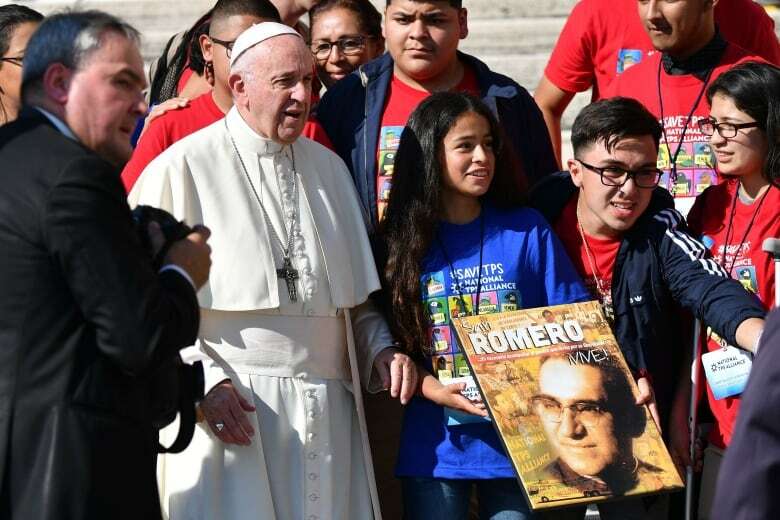 He has also canonized Archbishop Oscar Romero of El Salvador, who was gunned down by right-wing soldiers while saying mass in 1980. Paul presided over the modernizing yet polarizing church reforms of the 1960s, while Romero was murdered by El Salvador's right-wing death squads for his fearless defence of the poor. "The love of money is the root of all evils," he said. "We see this where money is at the centre, there is no room for God or for man." 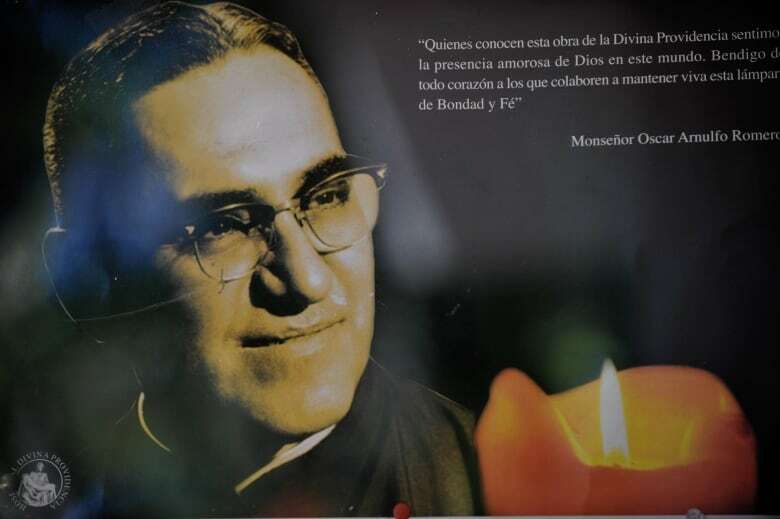 For many in San Salvador, it was the culmination of a fraught and politicized campaign to have the church formally honour a man who publicly denounced the repression by El Salvador's military dictatorship at the start of the country's 1980-1992 civil war. Francis has also adopted the "church of the poor" ethos that Paul embodied when Paul formally renounced wearing the bejewelled papal tiara.